Flash and a Wacom tablet make a powerful combination for hand-drawn animation. The academic price of Flash is currently about US$250, and tablets are under $100; add in a free sound-editing program like Audacity, and you have all your essential production needs taken care of. I’ve noticed, though, that most beginning Flash tutorials don’t take advantage of the program’s best feature–its simplicity. After a few setup steps, you can literally just pick up your stylus and go. Step 1. The first thing you’ll need to do is choose a size for your document. Flash uses vector graphics, so your finished movie can exported at any resolution you like. All you need to worry about right now is the aspect ratio, the width and height of your screen. I’d suggest using 640 x 480 for a 4:3 movie, and 640×360 for a 16:9 movie. 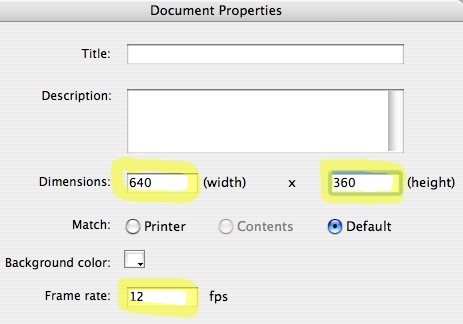 You’ll notice that you can choose a frame rate too, although I usually leave that at 12 frames per second. Step 4. 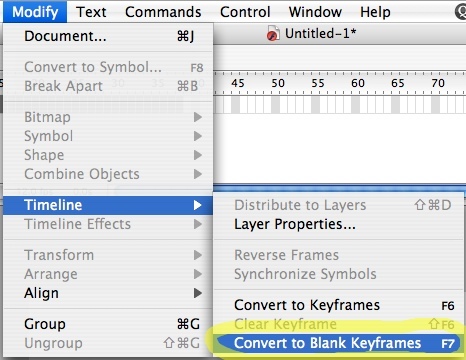 Choose the rather well-hidden Convert to Blank Keyframes command from the Modify menu. You’ll notice that it tells you the keystroke for this command is F7. That’s handy to know, because you’ll actually be using this obscure-sounding command a whole lot, to create more frames as you go. Step 5. There’s one more helpful concept to learn before you get to work. 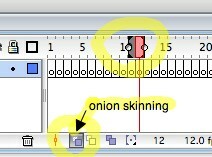 Onion skinning lets you see an overlay of the frames in front of or behind you, so you can keep a previous or future image in mind as you draw. Handily, you can drag the handles of the onion skin viewer to choose how many frames ahead or back you want to see. (I usually just keep one previous frame in view, to use as a reference; otherwise, I start to get confused.) 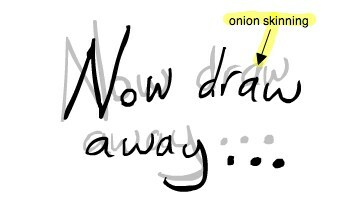 Turn this feature on and off by clicking the onion-skinning button. Step 6. That’s it for the basics! 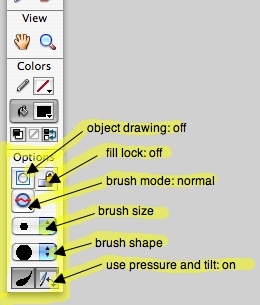 Once you’re comfortable with the Paintbrush, try experimenting with the other drawing tools. internet. I am going to highly recommend this website! Right here is the right website for everyone who wishes to find out about this topic.